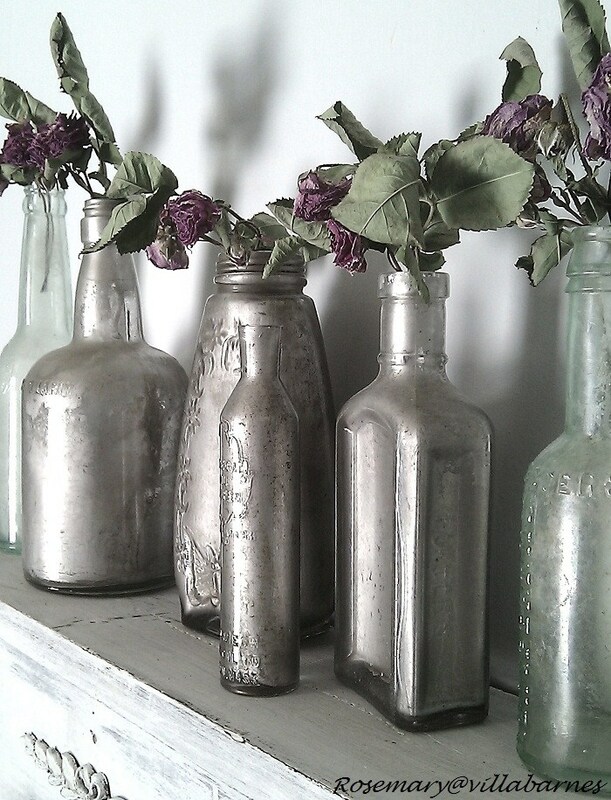 These DIY silvered bottles are such a great idea to add some flare using bottles. 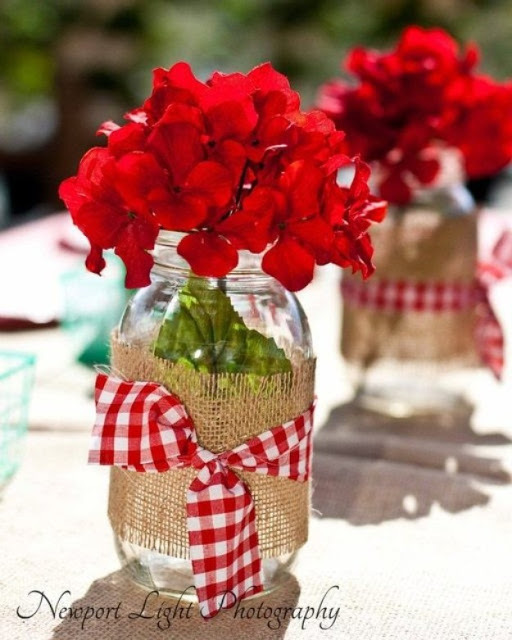 Glass bottles are such an easy way to add decor to a room, party, or event. Depending on the theme, these silvered bottles by Villabarnes would be a great addition adding the classiness and simplicity of silver. I love Oreos and these look awesome! 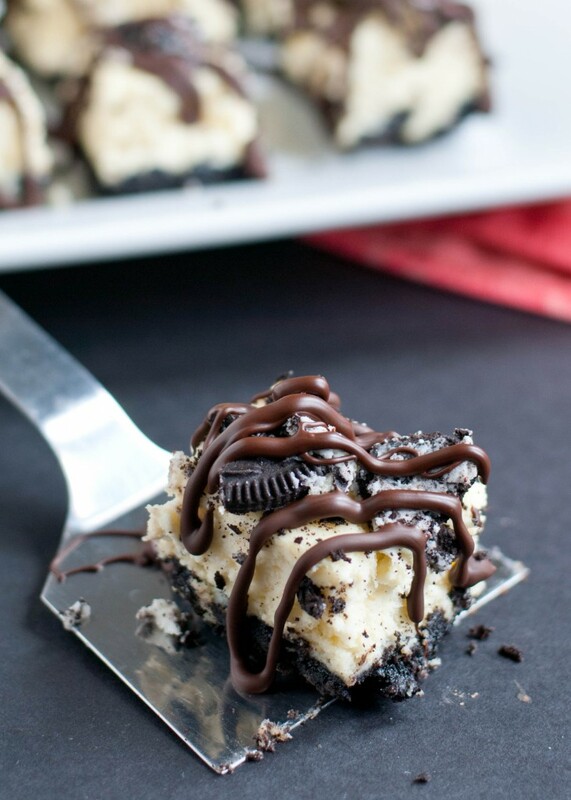 I am definitely going to have to try this recipe. 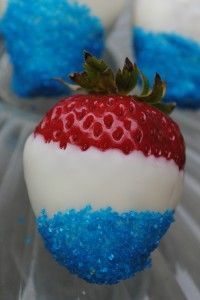 THis looks like such a fun recipe to try for a party or small get together. For the full recipe check out Neighbor Food. 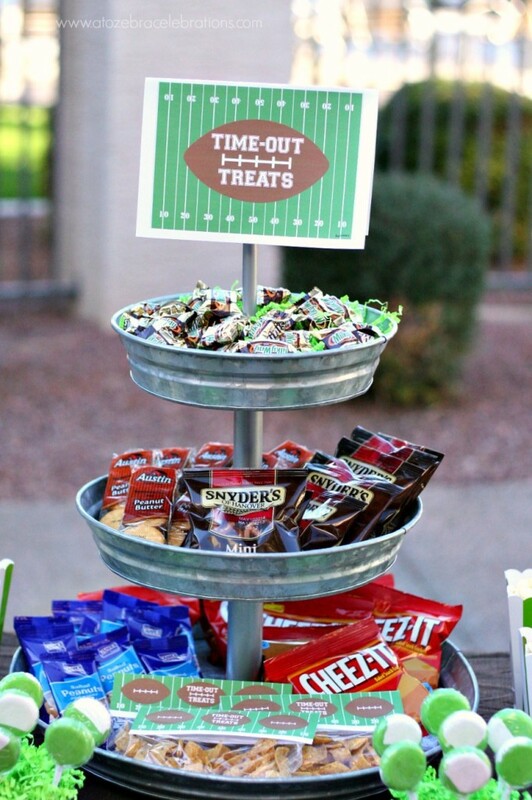 Each year I am always trying to come up with new way to set up a snack table for the big game. Here are a few great ideas to try out! 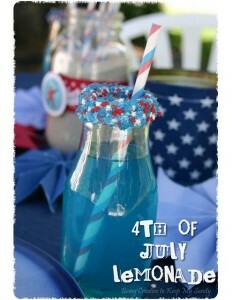 There are a few fun ideas I am going to have to try! Check out the full post at A to Zebra Celebrations. Who doesn’t love tacos! 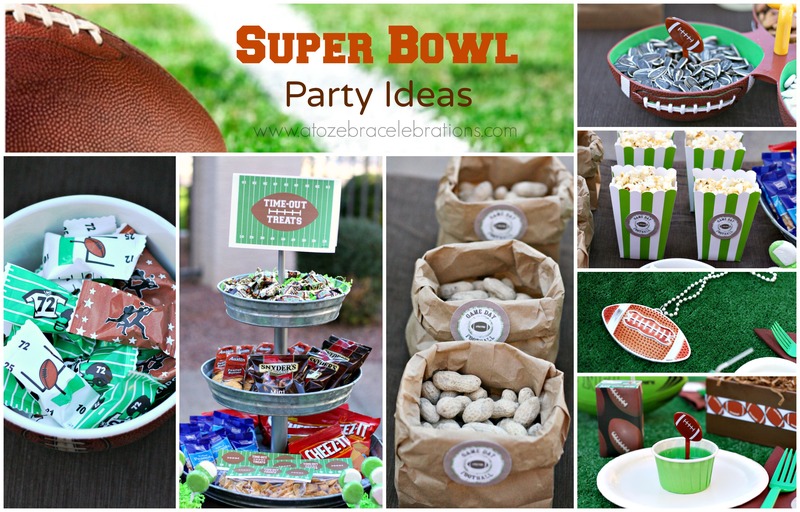 These look incredible and super fun for parties! 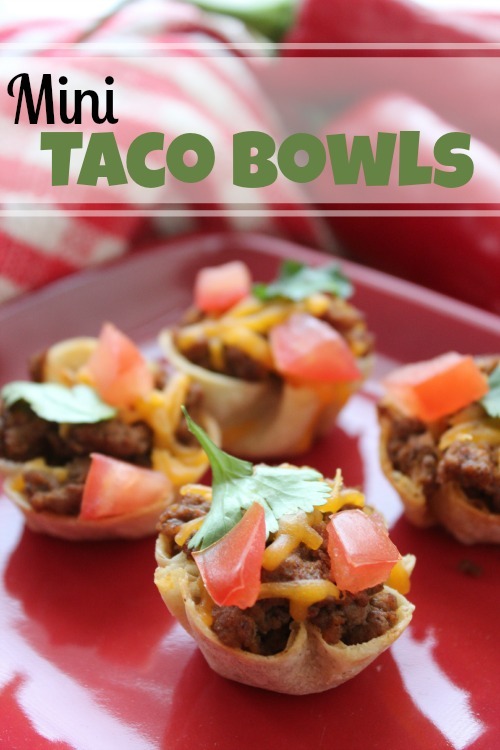 This looks like such a fun, clean way to do tacos. Already made finger food! 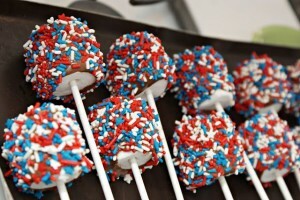 For the full recipe and how too check out Passion For Savings! I love it when I receive gifts from someone who has put a little extra thought into the detail of the gift, like homemade wrapping paper, a hand drawn card, or something their personal touch. This bow is an easy way to do that, plus it looks fantastic! Feeling totally unprepared for the celebrations today? 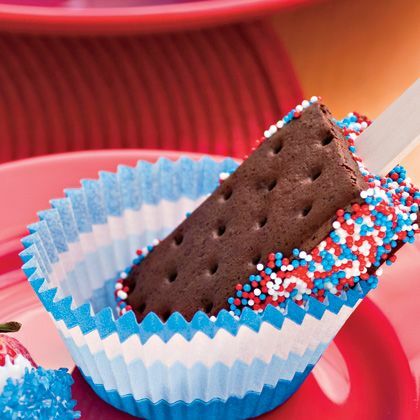 Hopefully not, but just in case here are five patriotic food ideas that are quick, easy, and have very little prep time (they’re also super cute too)!